Our consulting services comprise the handling, preparation, and storage of food in ways that prevent foodborne illnesses. This includes a number of routines and international standards that should be followed to avoid potentially severe health hazards and to ensure food quality. We aim to improve traceability of food as well as provide policy advice on food safety, risk management and veterinary controls. 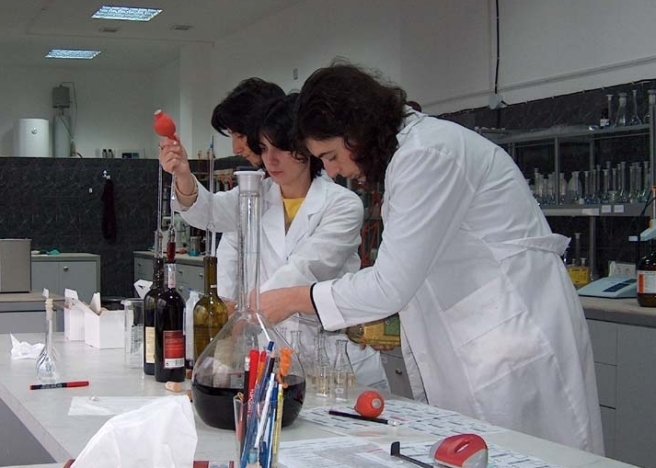 We have provided consultancy services to numerous national authorities as well as private-sector businesses and food associations in different aspects of food safety: beginning with the introduction of HACCP, quality management systems following ISO standards, Good Agricultural Practices (GAP), up to the development of consumer associations and testing laboratories as well as support in adapting national laws to international standards. As a leading consulting company in the agricultural and food sector in Germany, the subject of food safety is one of the main working areas of the AFC Consulting Group, our partner in Germany. Within the group, AFC Risk & Crisis Consult GmbH (AFC RCC) has been established in order to provide services in the area of risk management to private businesses specialized in food processing in the EU.